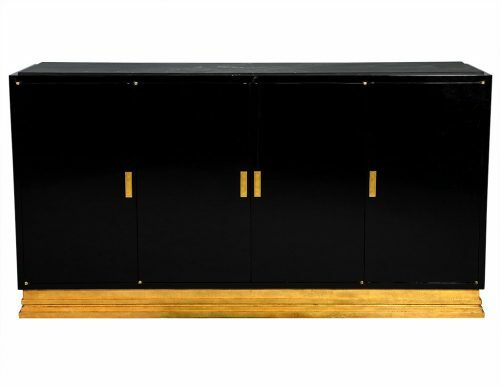 A sideboard, also referred to as a buffet, is a piece of furniture often found in the dining room. It is used to serve food, display dishes, and store items that aren’t currently being used. 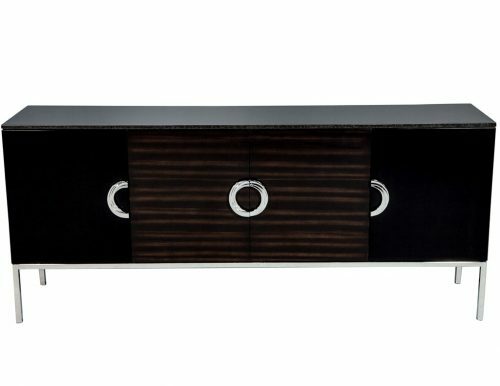 It often has cabinets or cupboards, drawers, and a flat surface on the top used for holding food, fancy dishes or lights. 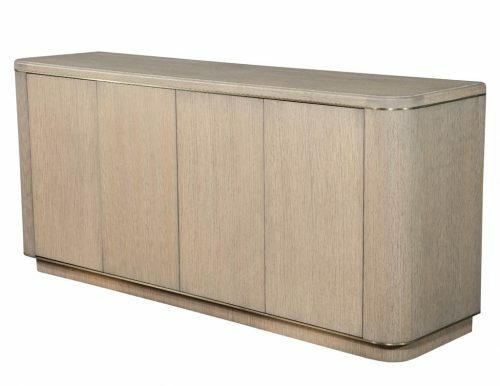 The drawers and cupboards found on sideboards are typically used to hold linen, silverware, fine dishes, and dining accessories that aren’t used every day such as gravy boats. The top is often used to display the food for meals before it is served. 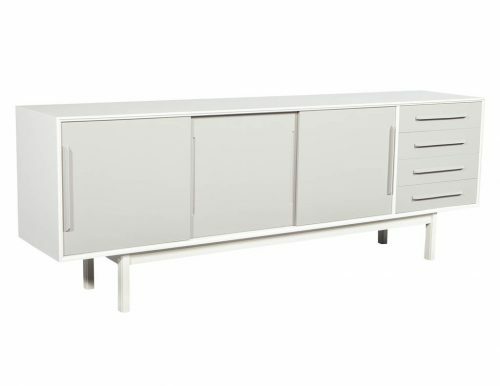 People will often use the terms sideboard and buffet interchangeably, but there is a difference between the two. 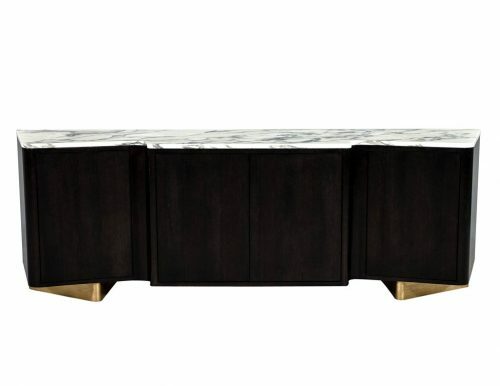 If the piece has no legs or very short legs, it is considered a sideboard. If, however, it has long legs, it would be called a buffet. 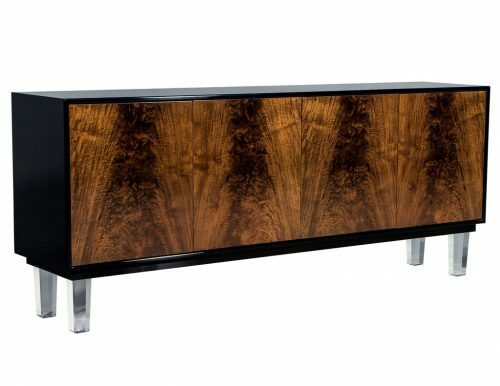 When considering sideboard options for your home, think of Carrocel. Our one of a kind selection of products range from classic pieces to the more modern, and include a wide variety of styles from throughout the eras. 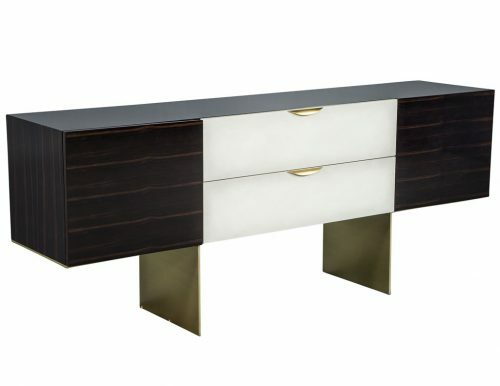 Each piece will become a statement in the room, drawing the eyes of those who view it and adding class, elegance, and glamour to your home. We’re sure to have a piece to suit your lifestyle. 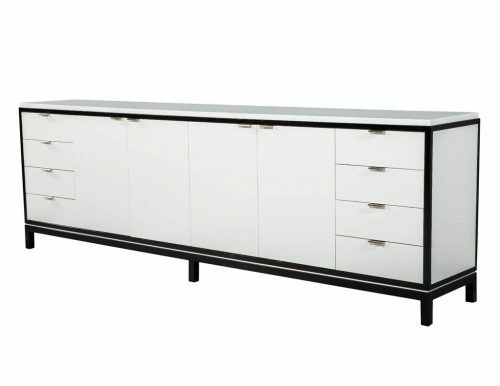 For more information about the buffets and sideboards available at Carrocel, please contact us. If you’d like to view some examples of our current stock, please browse our showroom or view our online catalogue.